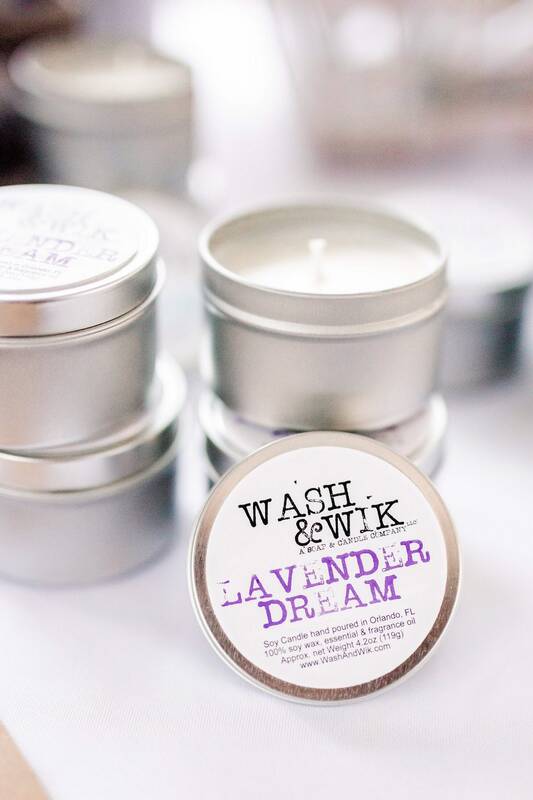 This soy candle captures the unmistakable scent of fresh lavender sprigs. 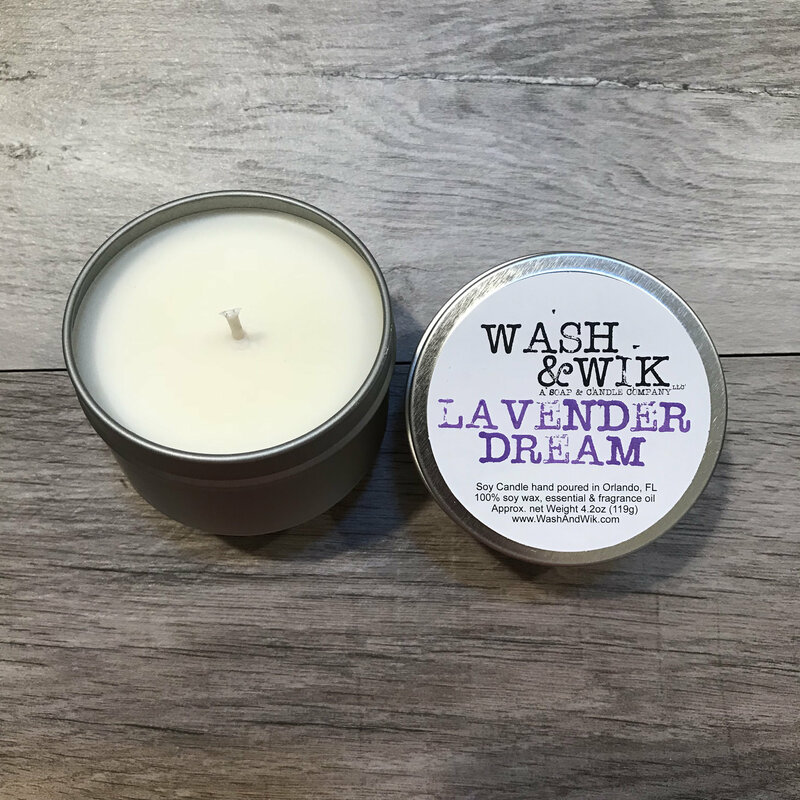 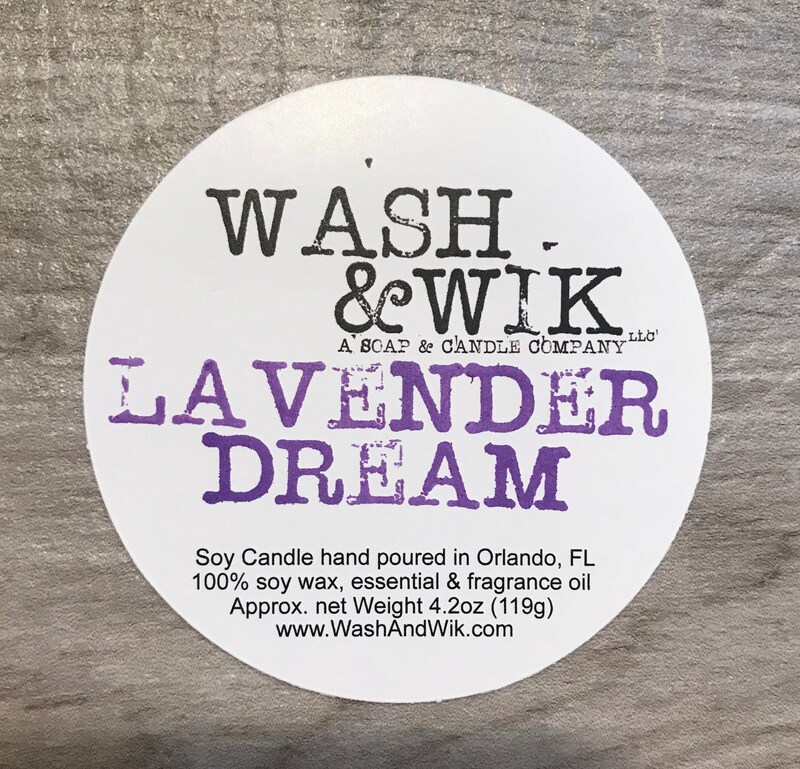 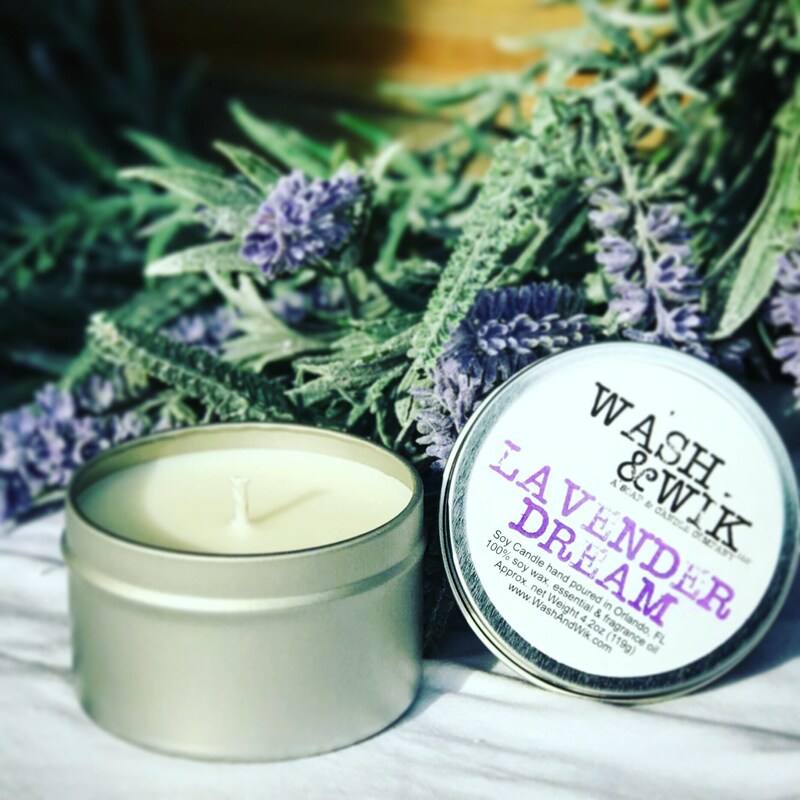 With a mixture of fragrance oil and natural essential oils such as lavender, orange, lemon, tea tree, and cedarwood you can’t help, but fall into a Lavender Dream once lit. 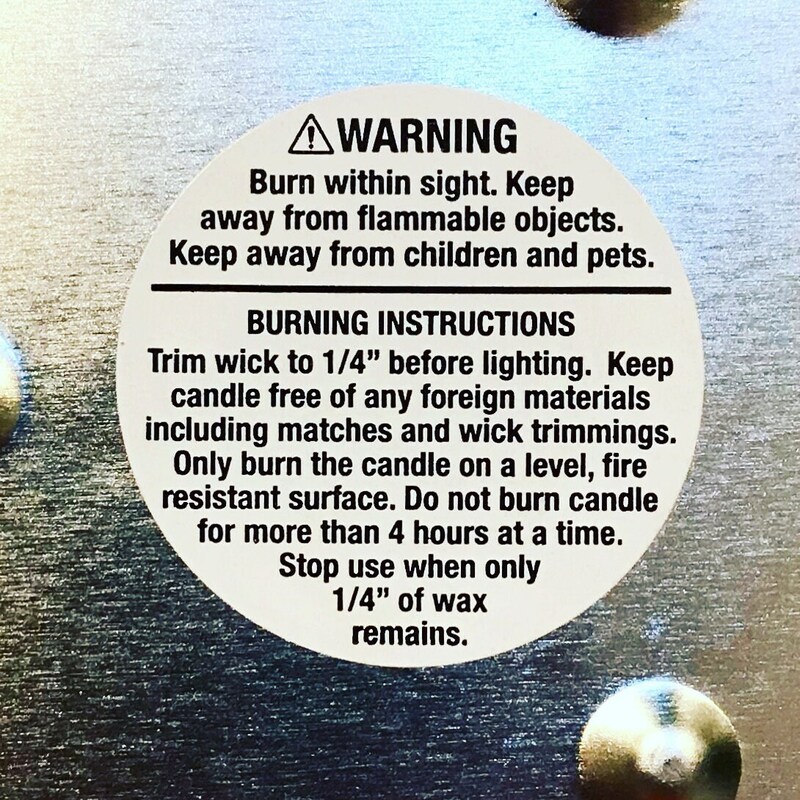 (please don’t actually sleep with it lit). 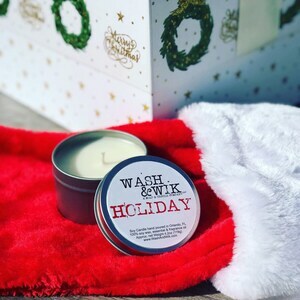 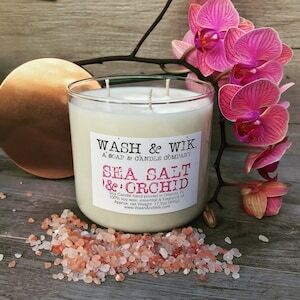 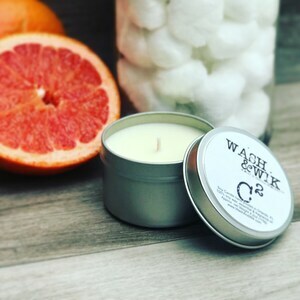 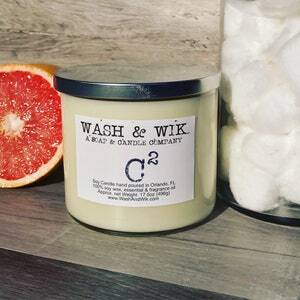 This candle is hand poured and contains simple ingredients- pure soy wax, a cotton wick, and fine fragrance and essential oils.